In the late 1970s, the first over-the-counter home pregnancy tests were introduced to the American market. 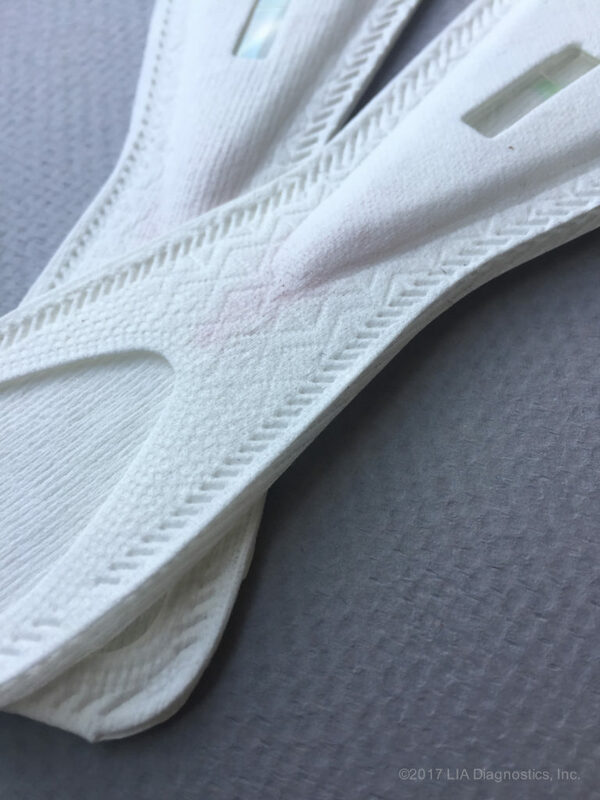 Now, nearly 40 years later, Lia Diagnostics is about to launch a new generation of flushable tests, made of biodegradable paper, not plastic. 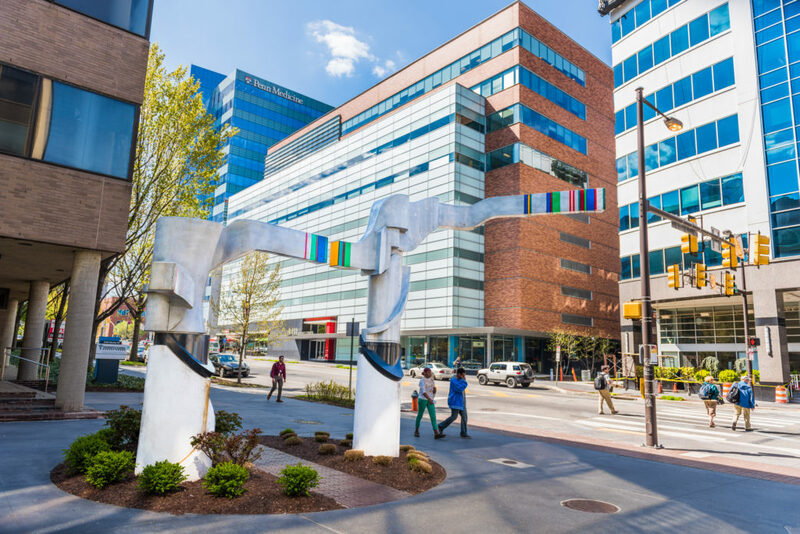 Housed at the University City Science Center’s Digital Health Accelerator, Lia passed a significant hurdle late last year, earning FDA pre-market clearance. The company’s pregnancy test is expected to begin online sales in the U.S. in the middle of this year and in Europe in early 2019. The idea and early research for a discreet, sanitary and environmentally friendly pregnancy test began at the University of Pennsylvania’s Masters of Integrated Product Design program. CEO Bethany Edwards co-founded the company in 2015 with several classmates — they saw opportunity in a product that hadn’t seen innovation in decades. Lia works the same way as plastic, over-the-counter pregnancy tests by looking for the presence of hCG – Human Chorionic Gonadotropin – in urine; it promises a plus-99 percent accuracy rate. The innovation is in the use of biodegradable paper, which is flushable or compostable. Lia joined the Digital Health Accelerator in October, taking advantage of access to lab space and a network of experts and decision makers providing support and advice. As it prepares to manufacture and commercialize the test, the company is adding staff and beginning preliminary fundraising. To get to this point, Edwards and her team have expertly worked Philadelphia’s entrepreneurial ecosystem, winning Temple University’s Innovative Idea Competition, earning acceptance into DreamIt Ventures, and receiving investments from Ben Franklin Technology Partners of Southeastern Pennsylvania. And Lia continues to rack up titles, accolades and awards. In December, the company won the TechCrunch Startup Battlefield at Disrupt Berlin 2017, winning over $50,000 and the coveted Disrupt Cup. In late January, Edwards won a grand prize of $50,000 at the 2018 BlogHer Pitch Competition. Lia has also embarked on a new partnership with Planned Parenthood Global focused on Latin American women.